After already completing the Vinson EPIC Challenge earlier this year, I took some time off to do other things. I found myself wanting to do this challenge again now that I know how to play the sims and with better knowledge of the game itself. Plus, hello, the pics were horrible 90% of that challenge! This is a new challenge, but I am using the last child that was added to the family, Kacey Vinson. She came from the time machine as an elder from the future. Her parents bought her a young again potion and now she is ready to tackle the Boolprop EPIC challenge just like her ancient ancestor Jill Vinson. Last edited by Jenn on July 1st, 2018, 6:03 am, edited 35 times in total. Chapter 3 is ready for you. Chapter 4 is now out. After a long hiatus, I am back playing again. Still having fun with this family, so have another update! Still at it! There should be another one coming tomorrow. Stay tuned. Moving right along. The posts will still be coming, but I am going to schedule them for once a week due to the Holiday season coming up. The link to chapter 9 was fixed. I also failed at scheduling. That's the end of generation 3! Happy Thanksgiving! I somehow find some free time while trying to get the cooking done. Thanks for reading this attempt at the Boolprop EPIC Challenge. I'm not sure if anyone is interested, but I am resurrecting this to right before I lost the challenge. It's time for the do-over! We're back for more EPIC-ness. I sort of forgot this was in the drafts for two weeks. I found it today when I went to go see where I left off so I could play today. This is the final chapter for generation 4. Oh, my Goodness! I've bookmarked your story to read later. I'm excited since I want to try the challenge and I bet I'll learn a lot from your Story. And Wow! Almost done, right? This is version 2.0. I completed this challenge already. I am just starting generation 5, so I am at the halfway point. It's a great challenge and I used one of the generation 11 kids, so I am technically on generation 15, but not really. The first version is here. 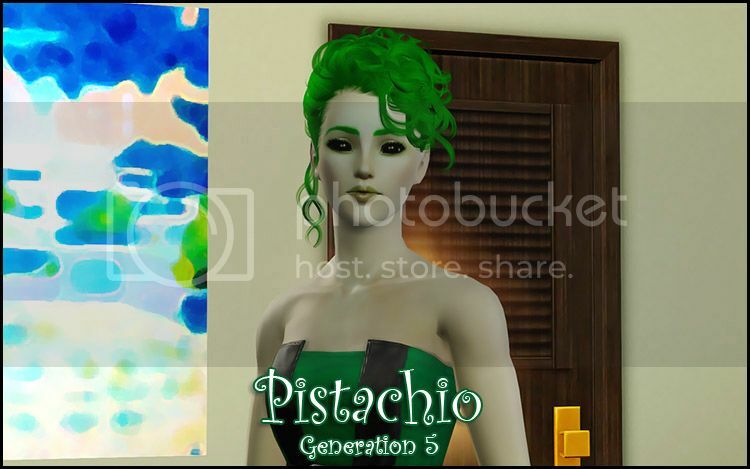 It's HORRIBLE (my first sims 3 blog).